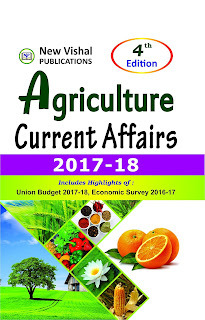 Agriculture is an important sector of Indian Economy as more than half of its population relies on Agriculture as principle source of income. Research and Extension systems play major role in generation and dissemination of Agricultural technologies aiming at enhancing the income of farmers. The extension system adopts series of extension methods such as Training, demonstration, exposure visit to transfer the technologies from lab to land. Majority of these extension efforts mainly focus on location and crop specific technologies, and mostly on solution to problem basis. However, there is a need for equipping the farmers with Basic knowledge of Agriculture in order to create a better knowledge platform at farmer level for taking appropriate farm management decisions and to absorb modern technologies. The book contains six chapters, each focusing on a particular topic. 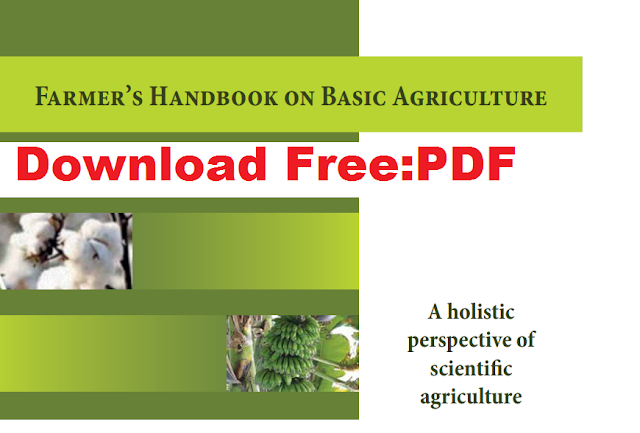 The first chapter, “General conditions for cultivation of crops”, talks about the basic needs of farmers and farming sector, by providing basic knowledge on Good Agricultural Practices (GAP), enhancing the awareness of farmers on critical factors in selection of crops and cropping patterns, judicious use of natural resources such as soil and water, and emphasizing the importance of mechanization in the field of agriculture.